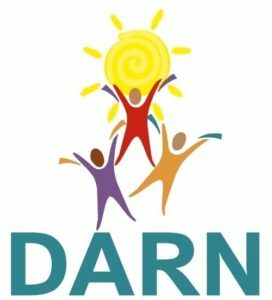 DARN is a non-profit Bexley organization using community resources to meet community needs. By fundraising and outreach, DARN helps to gather Bexley community resources for those who need it most. You can help DARN with your monetary gift donations or gently used hand me down clothing and goods.